Airbnb has become a popular vacation rental platform to bring great travelling experience. This extremely popular vacation rental space has become a true community with enormous options for business people & Global travelers. The success story of airbnb and its journey makes the most for establishing a profitable startup business in vacation rental. Here I have shared the vacation rental business trends and business opportunities within the industry to build business like airbnb. Common formats become less popular whereas unusual destinations and experiences are emerging. Nearly 70 % of travelers are implementing this. The game changing vacation rental platform becomes growingly popular and airbnb appears to be not the only platform for listing and booking accommodations globally. Largest company owned by TripAdvisor has lot of users and highest quality rates because of manual verification program by website employees. There are some important factors which influence the cost to create and develop web & app like airbnb. Diverse modes of crafting it will project on airbnb app development cost. If you are skilled person in web & app development you can administer whole process with minimum team size.  Otherwise, consult with expert development team to build a successful vacation rental script like airbnb. Types of platforms and devices app are being built for IOS, Android. You should consider this beforehand based on target audience location, preferred device and more. If you prefer some unique visuals and tools instead of one’s based on pre built sets, it will change price even more. Moving to specific features, it’s important to mention rough time to cover all stages of creating feature. Do you want to start vacation rental business like airbnb in above mentioned list and facing challenges in developing software? Consult with experts today. 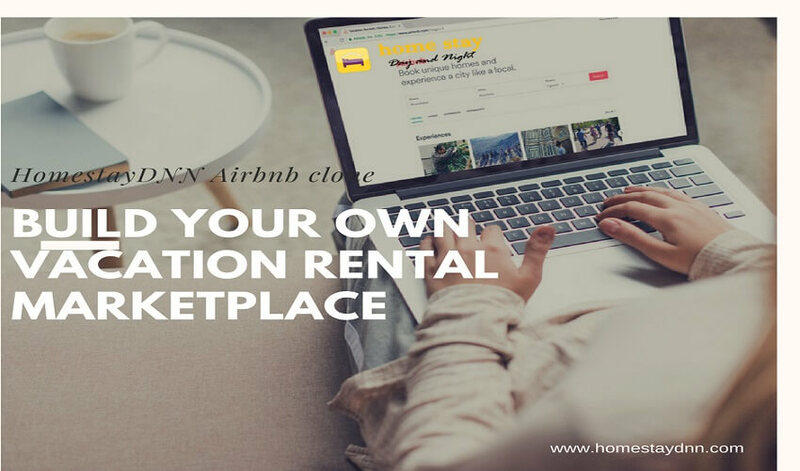 With all such speculation, HomestayDNN airbnb clone script gives perfect opportunity to startup entrepreneurs to start their business in vacation rentals.